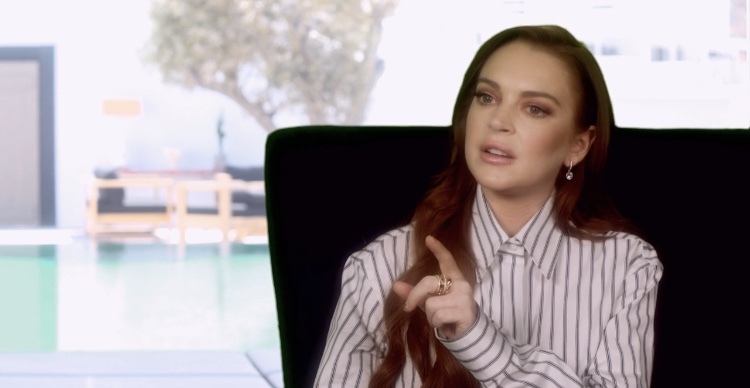 Another day, another VIP host claiming Lindsay Lohan is not the greatest person to work for. Sara Tariq was the first to come forward when she dished that Lindsay can be really strict and mean to her employees. Now Kailah Casillas, Lindsay Lohan’s Beach Club’s newest cast member, has come forward to express her disappointment in working for La Lohan. Ok, what has Lindsay done that is so terrible to her employees? The worst I’ve seen so far is Lindsay going rogue and shooting her staff of VIP hosts with a champagne gun as she screamed, “Feels like Putin!” The best must be yet to come. So what does Kailah have to say about working for Lindsay? 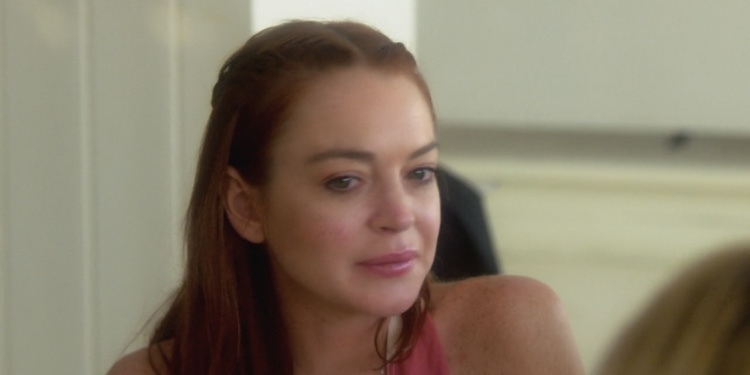 Last night’s episode of Lindsay Lohan’s Beach Club with Lindsay Lohan wearing a weird vest attached to a machine, and I guess receiving electrical pulses. Maybe it’s foreshadowing that this episode will be electrifying! Or just Lindsay wanting some more air time. Only one way to find out. 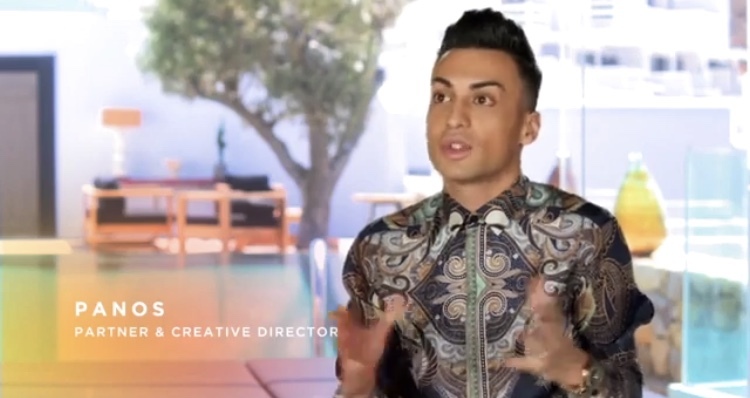 Let us dive into the Lohan brand to see what our hard-working VIP hosts are up to this time. Last week on Lindsay Lohan’s Beach Club, we were treated to the despicable human that is Brent Marks and his inability to realize his position within the club. Last night, the VIP hosts may have something to fear as mouthpiece boss Lindsay Lohan, and Panos Spentzos, threaten their employees with the arrival of a new hire. Who doesn’t love a good comeback? Lindsay Lohan is back in the spotlight, for good reasons this time. She just debuted her new reality show Lindsay Lohan’s Beach Club. Set in Mykonos, Greece, the show follows Lindsay’s staff of age 20 something VIP hosts as they work at her new glamorous beach club. The staffers keep difficult clients, and most of all, Lindsay, happy and satisfied. Unfortunately, there’s trouble in paradise as the staff focuses more on partying than taking their job seriously. This causes unnecessary drama for Lindsay who does not want the reputation of her club, or the Lohan brand, ruined by their actions. 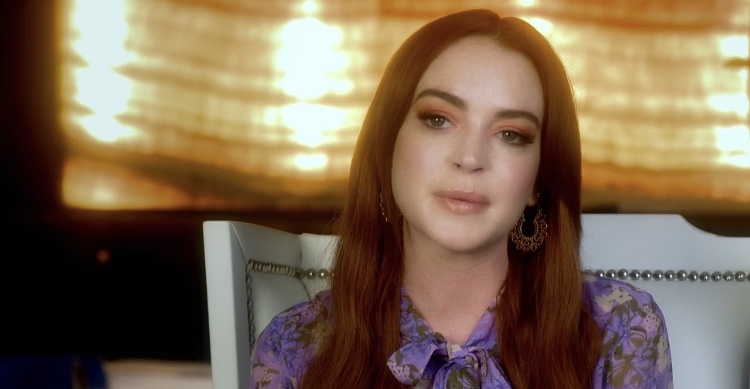 After a tumultuous career, and numerous interactions with the legal system, Lindsay Lohan has returned to the spotlight with the premiere of her new reality show Lindsay Lohan’s Beach Club. The series centers around a beach club cleverly named “Lohan Beach House.” Lindsay opened the club with Panos Spentzos in Mykonos, Greece. In this premiere, we were introduced to her new employees. We got a little insight into Lindsay herself and saw what her beach club has to offer.